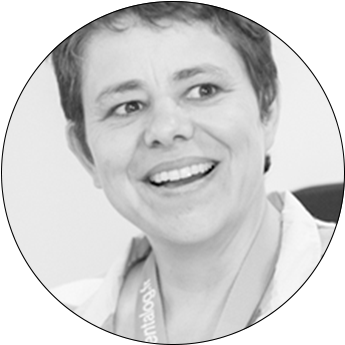 Sophie is a founding partner of Pentalog and has been the Global Sales Director here since 2011 after 10 years managing the production for the entire group. During her time in this position Pentalog’s revenue has doubled from EUR 15 million to 30 in 2016 and our team has been growing alongside these numbers. Recently she moved on to something new, trading the nature and calm of the Loire Valley in France for the hustle and bustle of New York City after Pentalog’s purchase of RevSquare. She is now working on reproducing the expansion that Pentalog experienced in Europe in the USA.